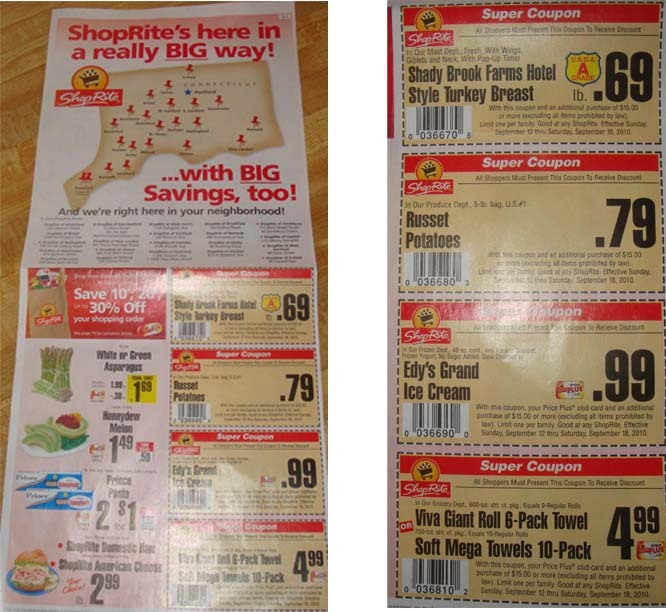 Here are the deals and coupon match ups for ShopRite Supermarkets from 9/12 to 9/18. Please be aware that prices vary by store, and coupon values vary by region, so the list below may not be 100% accurate depending on your location. All coupon values are doubled up to $.99 based on my store's policy. Good news on the this deal. It is on pre-coupon price and maybe even shelf price but I haven’t figure that one out yet! 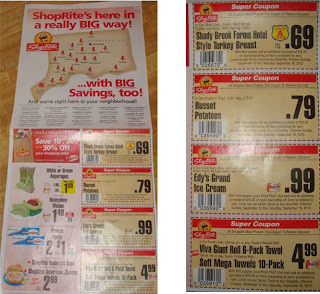 Did you get your extra Super Coupons this week? I am so glad that I got 2 sets!! This is gonna make for some GREAT shopping this week at ShopRite!